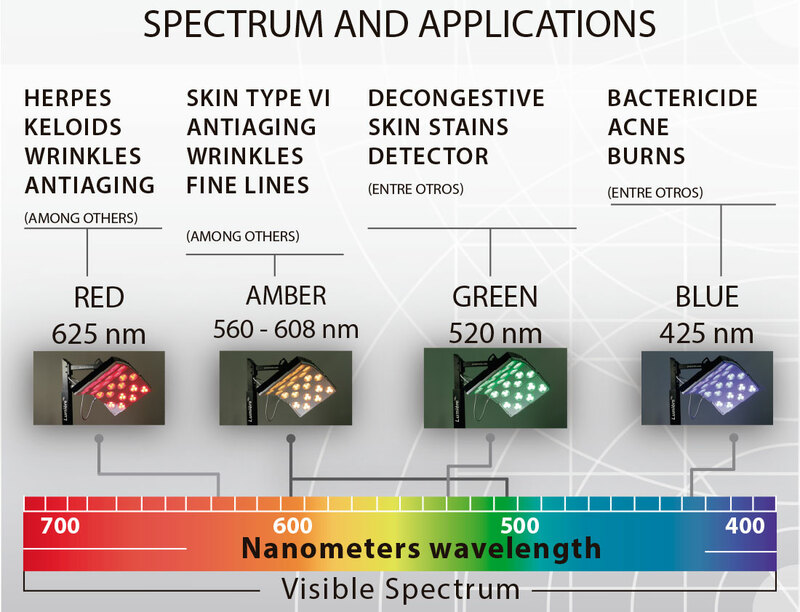 LUMIÈRE® is 100% designed and manufactured in Argentina by NOTO®. 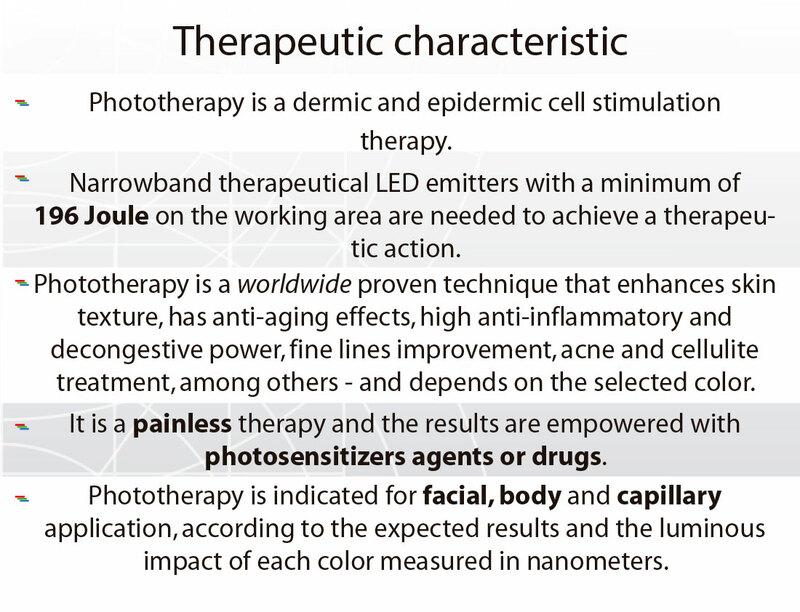 The device sets a precedent in pioneering and cutting-edge technology for professionals in photobiomodulation treatments. NOTO developed the first electroporator for capillary applications. This novel device has a proprietary wave form for the scalp and impedance detector integrated in the header to know each patient’s impedance, obtaining the expected results in each treatment. Request advising or go to product section for more information. Expo Estética 2017 will take place at La Rural, Buenos Aires, Argentina. Diverse expositors, treatments, and up-to-date news related to aesthetics will be imparted as workshops or conferences. NOTO® invites all interested professionals and investors to attend and visit our booth on September 30th and October 1st to meet our latest and innovative devices. Something new is waiting for you! 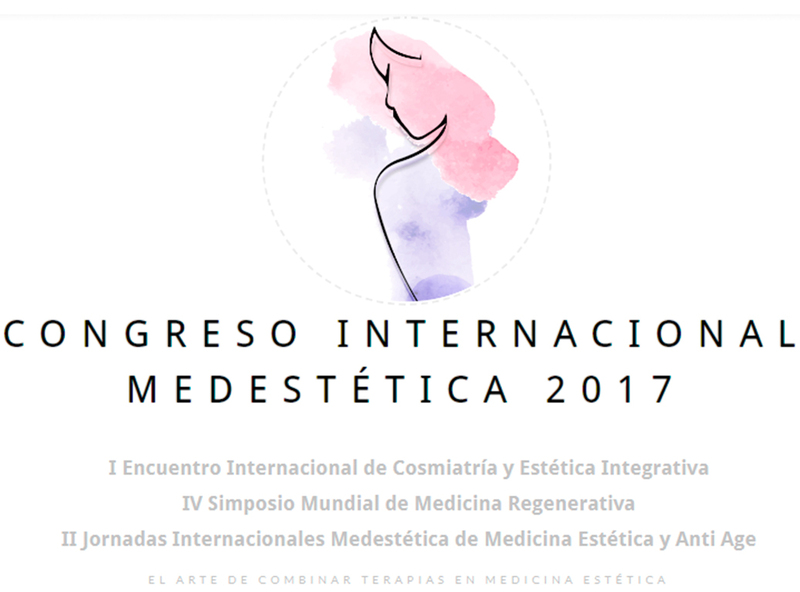 Medestetica 2017 will take place in the Magna Classroom at the Medical University of Buenos Aires (UBA) were diverse conferences and workshops related to aesthetic medicine, dermatology, plastic surgery, and non-invasive procedures will be imparted. NOTO® invites all interested professionals to attend on 10th, 11th and 12th of August. BAAS will take place at San Miguel Palace (Buenos Aires, Argentina). The presence and participation of distinguished figures from Argentina and Latin America in Aesthetic Medicine, creating a must attend event. For this reason and many more, we invite you to participate and visit us at our stand. NOTO created the first disposable microdermabrasion tips. They optimize time, reduce disinfectants and/or bactericides costs, and guarantees biosafety. New-Peel replaces traditional tungsten or silica tips. NP was thought and design for professionals, considering the time lost in disinfecting and replacing new and sterile tips. New-Peel comes for facial and body application. Also, it adapts to any microdermabrasion header as its similar in its screw thread and placement. For more information about New-Peel, please go to gadgets in product section. After several years, we change our cover letter. Our ability to listen and commitment with the aesthetic medicine market led us to innovate. We decided to open our company’s doors and show the manufacturing process of our products, solving the aesthetic devices enigma. Now, you can watch how TRIMAX, N 1500, N 1008, among others products, are manufactured with SMD technology and its use mode. Surfing our site, you’ll realize NOTO’s participation is not only in the aesthetic market. Through our outsourcing services we are present in diverse ecosystems developing taylor made products, with the objective of achieving an optimum teamwork synergy. We don’t want to hold you anymore… come and surf in a user-friendly, intuitive, from anywhere and anytime in any device site.